Check in (at the Hotel): from 04:00 p.m to 10:00 pm. Check out : at 10:00am. Weekly stays preferably from Saturday to Saturday. To confirm bookings we ask you pls to send a deposit of 30% of the total amount of stay which will be charged by electronic P.O.S machine, 45 days prior to arrival. 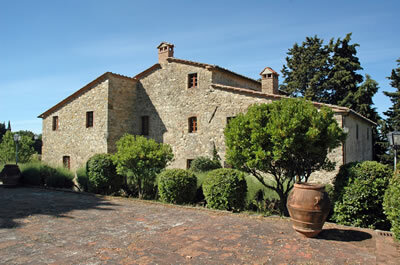 Fattoria La Castellina di Tommaso Bojola & C.
Cancellations 14 to 7 days prior to arrival, application of 50% penalty. 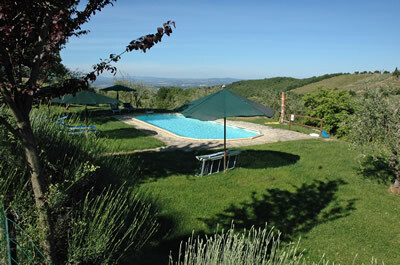 Cancellations from 6 to 0 days prior to arrival, application of 100% penalty (equal to the total amount of stay ).